Here you will find reviews of books we have for sale in the shop. Stuart McHardy’s approach to looking at history is a wee bit different. He goes from the prehistoric times to the present day trying to unlock the stories and facts that we are told about Scottish history. As usual with history books of the pass they are largely written from the perspective of the winning side, so you get a distorted view of things went. Stuart questions some of the facts we assume are correct and tries to tell what really happened. 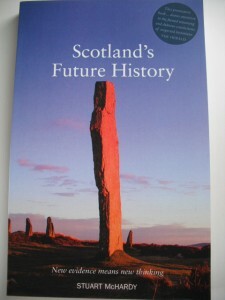 In many cases, until recently, Scottish history was seen as an adjunct to the British (English) history and was written from that point of view. Stuart’s thought s range from why are the Wars of Independence so named when Scotland was already independent and not thought of as part of England. 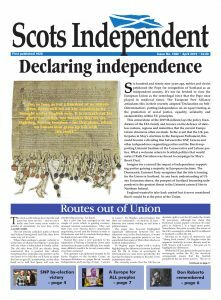 What happened after Charles Edward Stuart left? Why did the redcoats occupy the northern part of the then United Kingdom for so long after Culloden. Nobody was going to challenge them? Did the Romans actually get above the Antonine Wall?